This year sure didn't lack for eventfulness. No, I'm not talking political or social tumult. 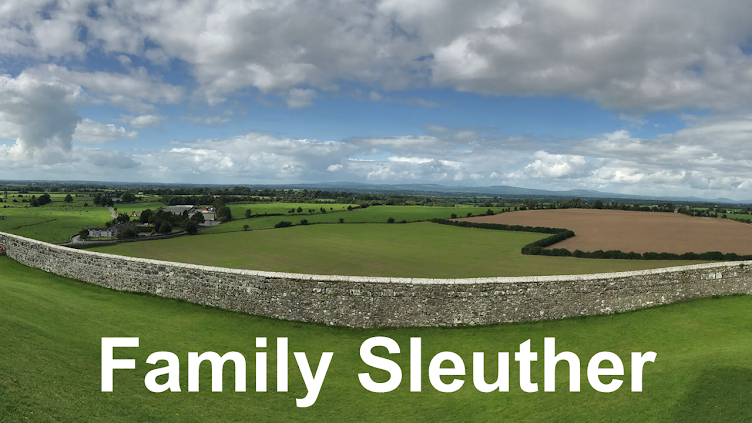 I'm recalling the many achievements for this blog and my genealogy. In 2016, I bested my own record and told more stories. 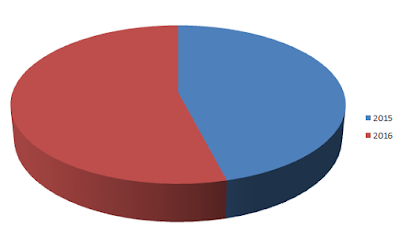 This is my 47th post, representing a 15% increase in the number of blogs I published last year. On average, I'm posting nearly once a week. Happily, I also have more readers along for the ride this year. 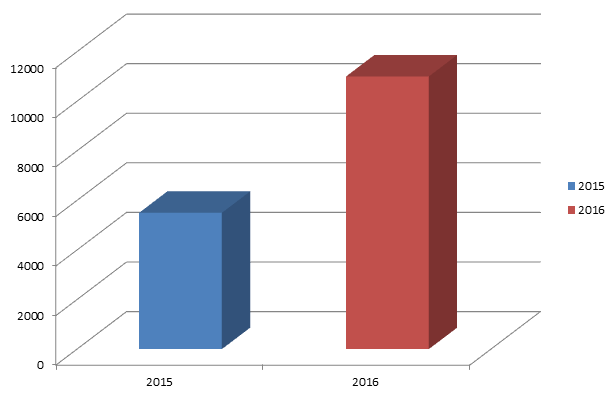 With nearly 11,000 views of just the 47 posts that I published in 2016, readership has skyrocketed a whopping 97%. That means I have a lot of bait bobbing along in the cousin pond. My published genealogy posts are fishing for relatives who have the long-sought-after family Bible, photos, or lore. I'm just waiting for them to take the bait. During Memorial Day weekend, I revived a dwindling family reunion that had been a celebrated event for decades. Every year family would gather from across the country to commemorate the birthday of my 2nd great-grandmother Minnie (Hawks) Lumpkins-Barber. In A Family Reunion Revived, I detail how I organized this year's event and brought together nearly 100 family members for our biggest reunion in years. 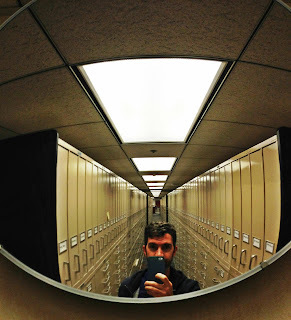 To celebrate my third blogiversary, I indulged in some self-laudatory reflection on the achievements of this blog since my first post on June 4, 2013. 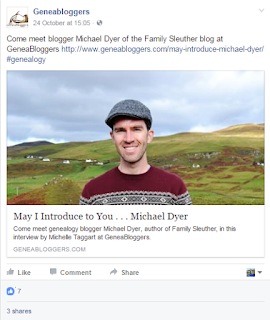 In The Power of Blogging For Genealogy, I share how writing and publishing my family history has helped advance my genealogy. This year's most popular post (and the most read post on this blog since its inception) was about my maternal grandmother's birth location. To mark what would have been her 80th birthday, I wrote about the Kansas farmstead where she was born and our visit together to the property decades later. In Excavating A Family Heirloom On A Kansas Farmstead, I wrote about discovering a piece of family history. After playing the long game for three years, I finally landed my dream property: www.familysleuther.com! When I first created this blog, someone had already bought the dot com domain, but they weren't using it. In May, the domain wasn't renewed and went up for auction. After a tense bidding war, I landed my new home. 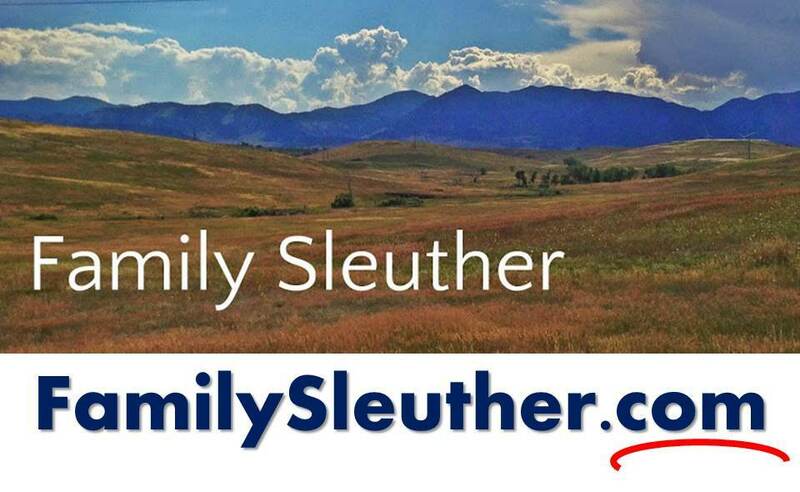 Check out Family Sleuther Is Now A Dot Com! for the complete story. In October, I was featured in the Geneabloggers May I Introduce to You interview series. I enjoy learning how other genealogists approach their research, and have been a fan of the series for a while. 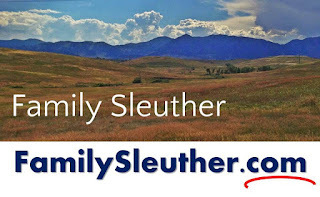 It was an honor to share my own perspective on family history in Who Is Family Sleuther? In November, I returned to the famed Family History Library for ten hours of focused research. With the clock counting down to closing time, I cruised through reels of microfilm and discovered documentation indicating my 5th great-grandfather had a previously unknown daughter. See Ten Hours In The Family History Library Uncovers A New Daughter. I've dedicated a lot of my research energy this year to my paternal family. After DNA identified my paternal great-grandfather (see Family Mystery Part IV: DNA Doesn't Lie), I've been busily tending to that family's roots. In May, a cousin sent me a handful of original photos of my great-grandfather including several of him as an enlisted soldier during World War I. In Finding WWI Military Service Despite National Archives Fire, I pieced together his service using surviving records and the photographs. Clearly, 2016 was a year of genealogy accomplishment. I'm grateful for these many discoveries. In the new year, I hope to be so fortunate. If I have even half the success, I'll be doing pretty darn well. I hope that you'll join me for the journey. Looks like you had a great year. Happy New Year and best wishes for 2017. Thanks, Eileen. Here's to happy researching for all in 2017!